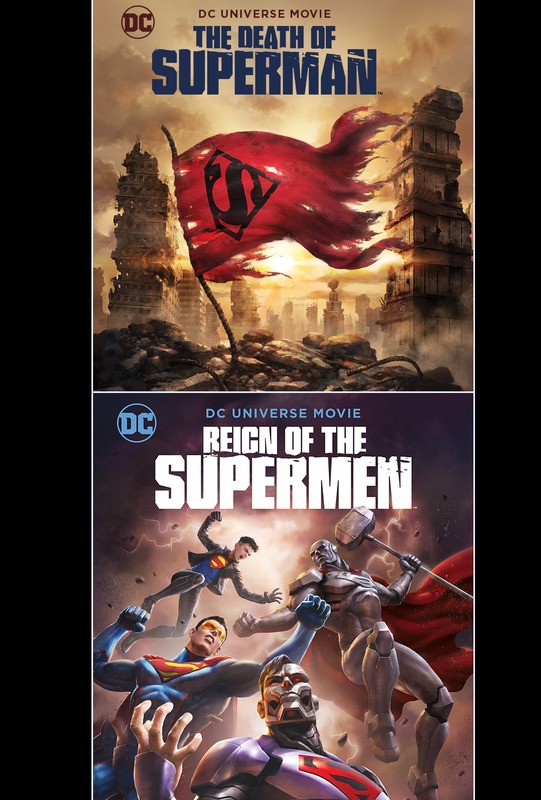 Fathom Events, Warner Bros and DC invite you to a premiere event when Reign of the Supermen comes to cinemas nationwide for a special two-day event! The action-packed event will include two features, audiences will first see The Death of Superman followed by the brand-new release of Reign of the Supermen. 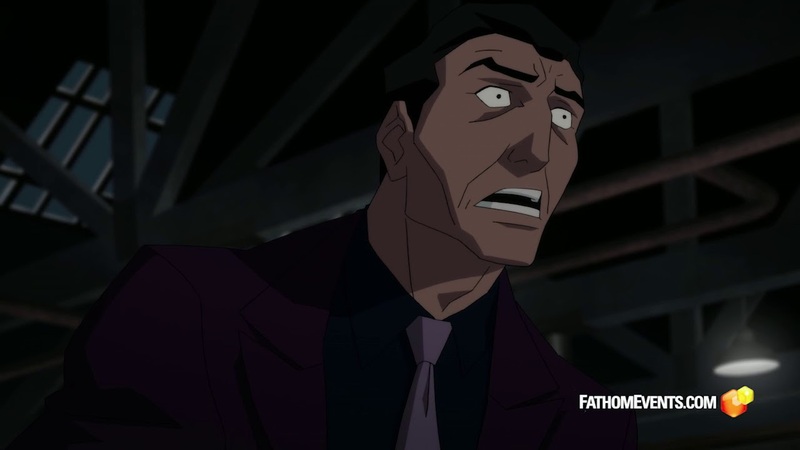 The two-part film is an animated adaptation of "The Death of Superman," DC's' landmark 1992-93 comic phenomenon, and features an all-star voice cast led by Jerry O'Connell (Carter, Bravo's Play by play, Stand By Me), Rebecca Romijn (X-Men, The Librarians) and Rainn Wilson (The Office, The Meg) as the voices of Superman, Lois Lane and Lex Luthor, respectively. SUPERMAN and all related characters and elements are trademarks of and © DC COMICS. © 2018 Warner Bros. Entertainment Inc. All rights reserved.